Announcing the newest additions to our Award Winning Distiller’s Experimental Series: Batch 009 & 010! Batch 009 & 010 mark the fifth release of our Distiller’s Experimental Series and doubles up on our Tennessee High Malt style. Check out the details that make them unique below! This High Malt expression is not only our maltiest bourbon to date, it’s also our most innovative. Containing over 55% malted grains – including malted barley, rye, and wheat – our Double Malt is also still a bourbon. This creative feat is made possible through the inclusion of a special, rare ingredient: floor malted corn. Hand crafted by our friends at Valley Malt, the corn was malted in a time honored, labor-intensive process of hand turning the germinating grain in the open air, on an open tile floor. This process – traditionally reserved for barley – develops complex and unique flavors in the malted grain that modern methods cannot reproduce. Aged for greater than 2 years, the mash bill also contains a blend of roasted and caramel malts to create unparalleled complexity in the finished bourbon. Expect notes of coffee & cream, vanilla bean, cocoa and dried fig with a satiny rich finish. 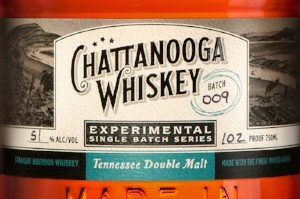 Bottled at 102 proof, only 290 cases of Batch 009 were produced. A series of straight bourbon whiskies finished in 3 different, new, toasted and charred casks. After aging our signature Tennessee High Malt for more than 2 years, we transferred them to 3 different barrels, where they aged for another 6 months. These 3 barrels – crafted by our friends at Independent Stave – were selected for their nuanced expression flavor through a highly controlled toasting process. The result is 3 very different bourbons with robust, layered flavor profiles ranging from nutty, to wine-like to confectionary and caramel-forward. Bottled at 102 proof, the Double Barrel expression is extremely limited in quantity with only 130 cases produced. Did they say “Award Winning Distiller’s Experimental Series”? 7 medals at this year’s San Francisco Spirits Competition, including 5 for our spirits and 2 for our world-class packaging! Recognized as one of the premier spirits competitions in the world by both trade and consumers, we are humbled to be in a list with such great company. The birthplace of Tennessee High Malt, our Distiller’s Experimental Series is a limited collection of single batch whiskies born from our 100-gallon Experimental Distillery in downtown Chattanooga. The first aged whiskey in our hometown in over 100 years, this series seeks to express uncompromised creativity and innovation within our craft. Each batch utilizes a multitude of grains, barrels, techniques and unique ingredients to create whiskies that are truly one-of-a-kind. Double Malt, Double Barrel, Double Party… ON THE HOUSE! There’s so much to celebrate and so little time. 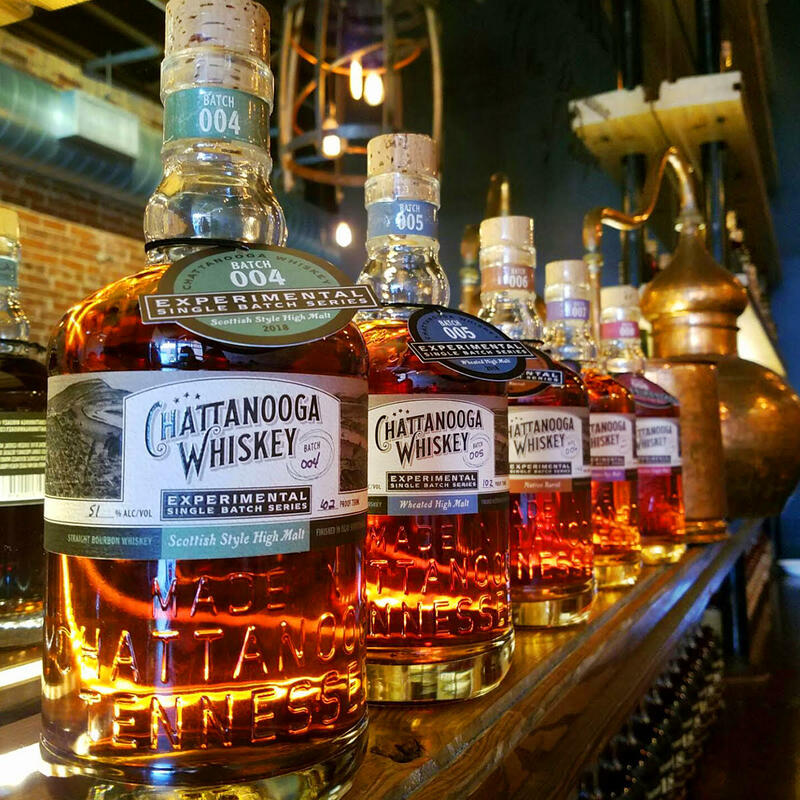 Please join us to launch the newest release of our award-winning Chattanooga-Made Whiskey. Don’t miss out, Whiskey People! If you can’t make it to the open house, Batch 009 & 010 will go on sale at the Experimental Distillery beginning at 11am on Friday, August 10th.